Avengers, assemble! 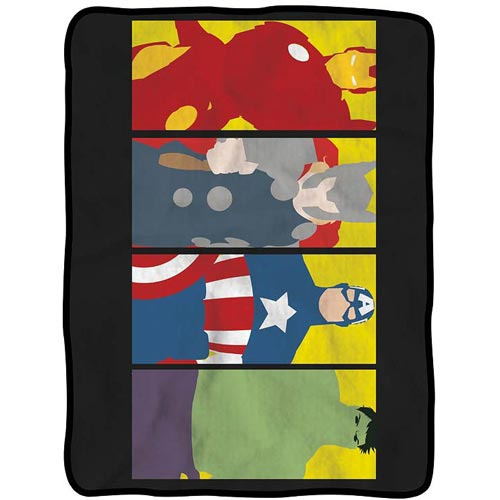 The Avengers Minimalist Art Fleece Throw Blanket features an image of your favorite Marvel superhero team in a cool, minimalist art-style! This is the perfect blanket for any Avengers fan! Measures 60-inches tall x 45-inches wide. 100% polyester. Machine or hand wash in cold water, Air dry. Ages 12 and up.